I've been where you are. Fighting for my health. Wondering where I was going wrong. Desperate for answers on my seemingly endless weight gain, fatigue, and mood swings. My doctors told me it was postpartum depression. My hormone levels were off, but they said it was because I just had a baby. "We will just watch it", they told me. But I wasn't in the throws of postpartum depression. I was struggling against my immune system, which had decided to start attacking my thyroid. I had Hashimoto's Thyroiditis, and my doctors didn't even know what it was. I started seeing functional medicine practitioners and they helped me to see what was going on with my body. How the inflammation from the foods I was eating could cause so many of the symptoms that I was having. And that I could help my body to heal by eating the right foods and avoiding the wrong ones. You see, food IS medicine. It has the power to do amazing things in our body if we let it. The Standard American Diet is killing us, and we're letting it. We can regain our health, and teach our families how to have stronger, healthier habits. I can show you how. If your goal is to have a naturally healthier lifestyle, I would definitely recommend Stefani’s book! Her advice in Choose Healthy, Live Happy is spot on. 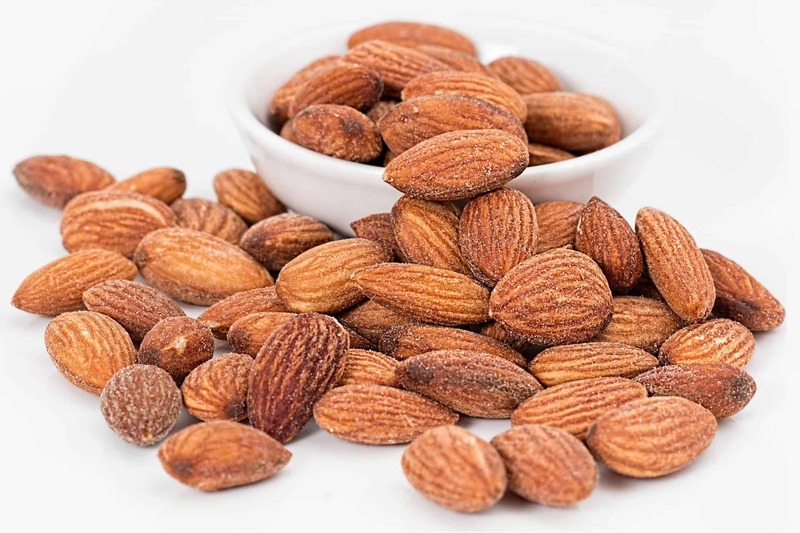 Not only does she give credible reasons for why you should choose a healthier lifestyle, she lays out practical ways to get there (recipes too!)." I have studied food for the last 4.5 years, after I was diagnosed with an Autoimmune Disease I jumped in to find ways to help me feel better. Food was the answer. I had just finished a 4 month stint with antibiotics when I got this book. I was sick, bloated and tired. I needed to get back on track, feeding my body well in order to heal. This is exactly what I needed. In fact, I think every home should have this book. Even though I had studied food, Stefani Ganong showed me new ways to make it easier and less of a chore. Eating well doesn't have to take a ton of time, Stefani gives you the tricks, tips and recipes to help you on your way. I agree that the food we eat today is making us a sick Nation. And it makes me so sad that we are setting our children up for a life time of health issues through the food we feed them. Get this book, read it, keep it handy, use it and give your family the tools for a healthy lifestyle. It's PRICELESS!!! I totally get it. It’s already difficult to juggle all of the roles that we are playing, whether it's being a parent, a spouse, a business owner, a professional, or a caregiver. But having to fill these shoes and also tasking ourselves to worry about toxins, inflammation, and chronic illness? It seems impossible. Unfortunately, ignoring these problems is not going to make them go away. If anything, they’re becoming more predominant the longer we bury our heads in the sand. We have skyrocketing obesity rates in today's children. Type 2 diabetes is on the rise in our kids, and this used to be considered an adult-onset disease. We are setting our children up to live a shorter, sicker lifespan than us because we are not taking the time to feed them what they need; we are only focusing on what’s convenient. We don’t know how to nourish their growing bodies, or how to set them up for health instead of illness. Convenience is killing our kids. 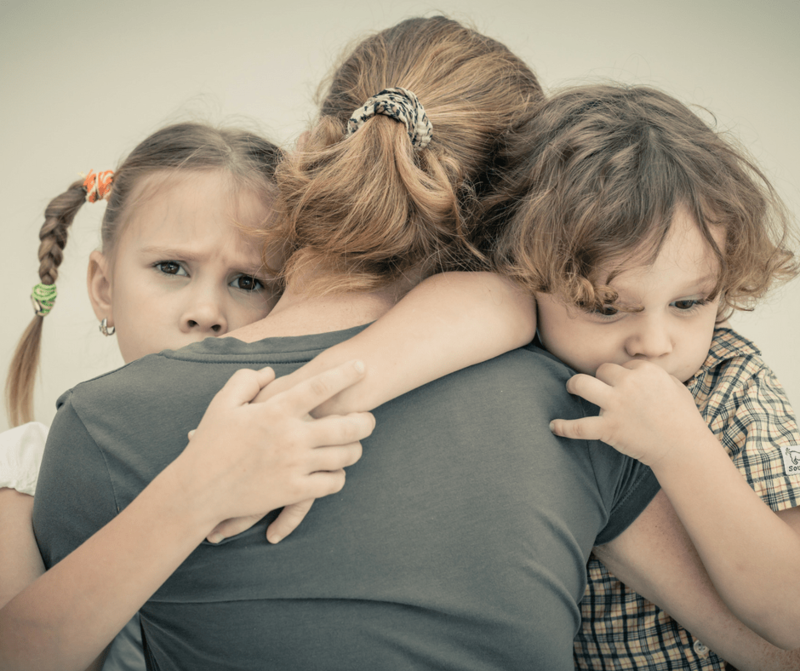 It’s a slow path to wellness, especially when you’re dragging screaming kids with you. But it’s possible. And I can guarantee you that if you start taking steps toward health now, you will be able to set your family up with good habits for life. 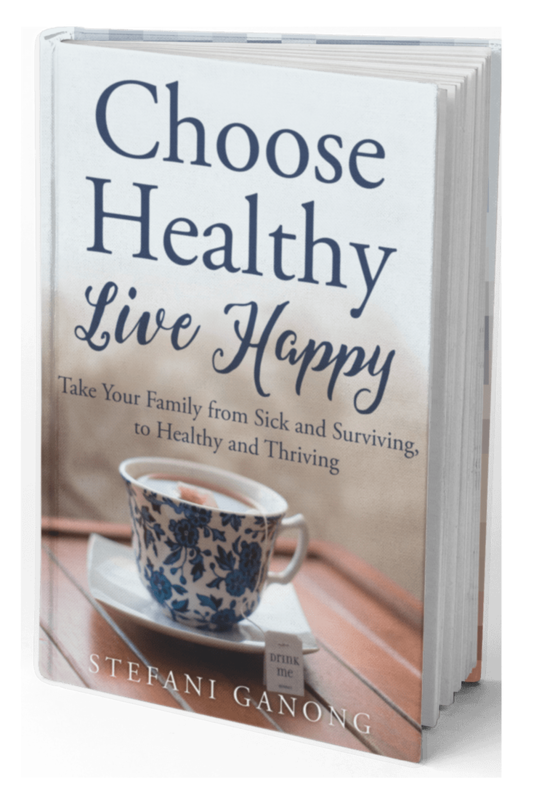 Choose Health Live Happy is an extremely informative, easy to follow, step-by-step guide to wellness. Perfect for anyone looking to take charge of their health and the health of their family!" 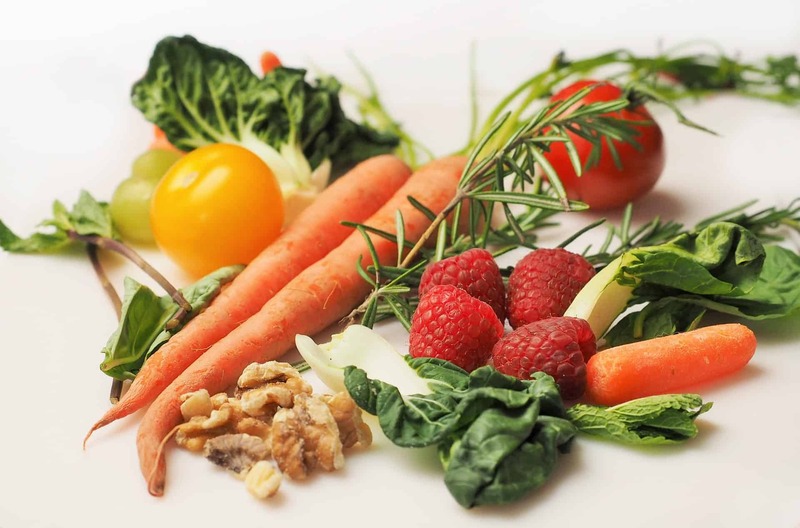 Reveals how you can change your child’s tastes to prefer healthy foods. You can get them to eat their vegetables and give up sugar. And I'll give you a hint - it's not as difficult as you think it is! 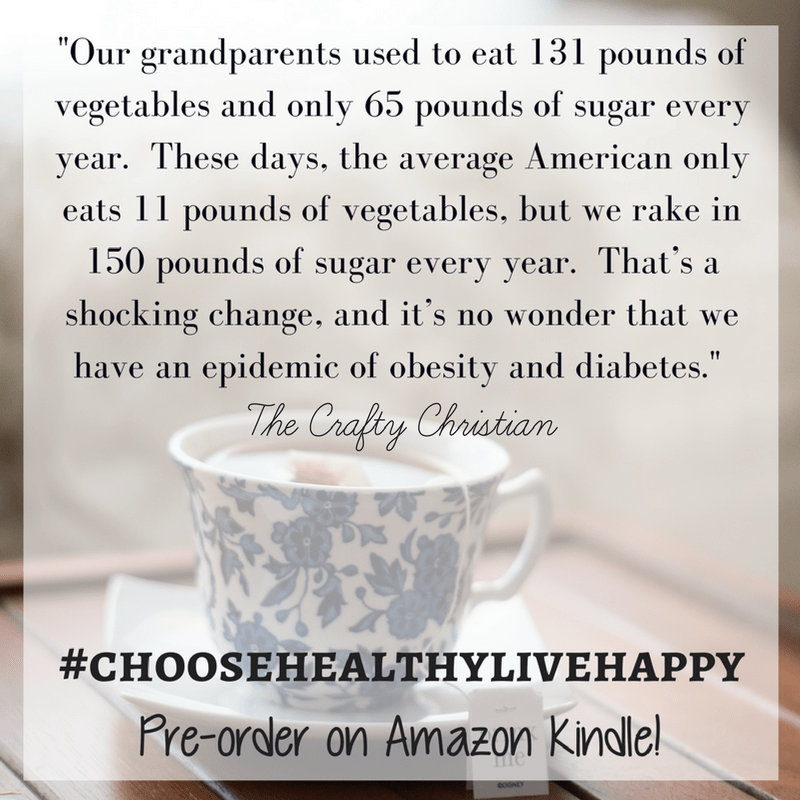 Choose Healthy, Live Happy is a quick read that you won't want to pause from. Stefani is highly relatable in her experiences and I instantly felt a connection to her story. Her book is a reminder that we are each in charge of our choices. Health & Happiness is a mere thought away, if only we choose to make that a priority." 2. Food: Friend or Foe? 5. What About our Environment? - But My Kid Won't Eat That! Reading Choose Healthy, Live Happy was eye opening. Am I really choosing something I perceive as a convenience over proper nutrition for my son? Is it even convenient at all? Stefani has really done her research on the subject of healthy living. Stefani gets into the nitty gritty of food – what’s good, what’s bad, and how you can make healthy changes without breaking a budget and implementing change in small steps. I loved the information on food and the science behind how what we eat affects our bodies. In addition to her thorough information on food, she covers the environment and how we can make changes to our surroundings. 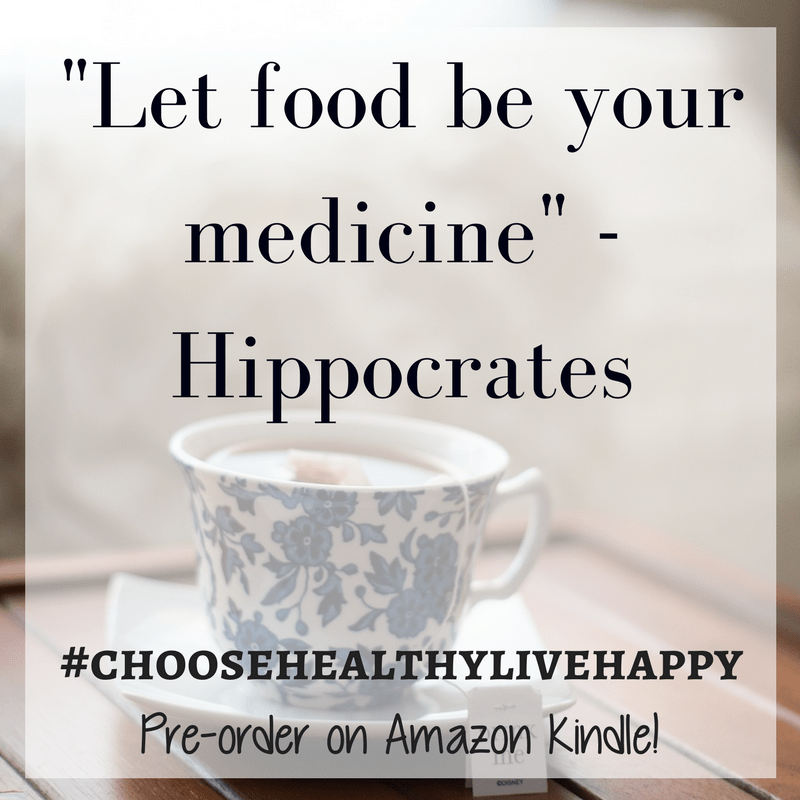 Choose Healthy, Live Happy was a great read that spoke to me as a mom who juggles it all. The health benefits for my family outweigh any convenient food item I may pick up at the grocery store." I thought I was leading a relatively healthy life and feeding my family relatively healthy meals. But this book was a major wake up call that there is so much more I could be doing to ensure that my kids get what’s best for their bodies. There were many eye-opening revelations that will change the way I buy food, prepare food and eat food. And I’ll no longer avoid picking fights with my picky eaters to get them to eat what is best for them. As Stefani says, “Your food should always benefit your body.” And this book is a road map to help make that happen, with useful and understandable information and tips for getting it right. I am recommending that every single person I love read this book immediately." 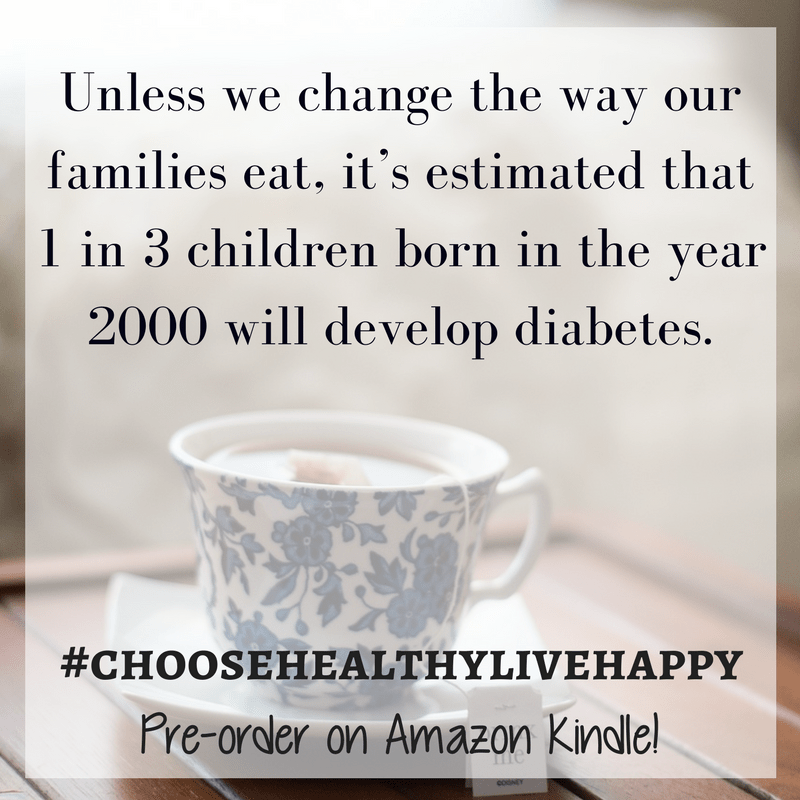 Choose Healthy, Live Happy is a wonderful resource for families searching for change. Stefani describes how easy it is to take a stand and choose healthy living. I'm looking forward to implementing what I've learned from her in my home. 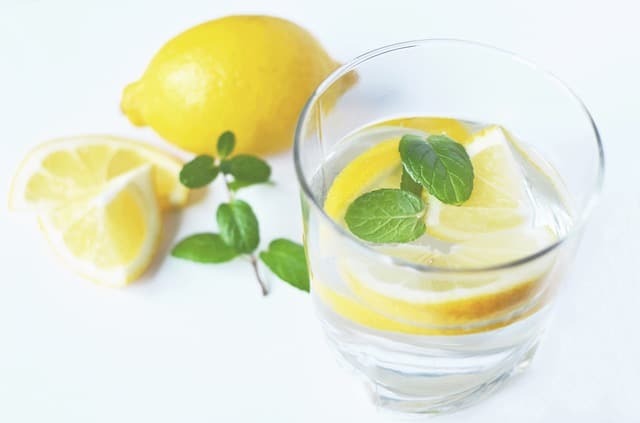 Eliminating toxins, trying new, healthy foods and creating products at home. Fueling our bodies with the good stuff!" I really enjoyed, Choose Healthy, Live Happy! Stefani really laid out the facts of the importance of family health. With the daily chaos of day-to-day responsibilities, many of us don't realize how what we eat effects our daily life - and this book is definitely an eye-opener. 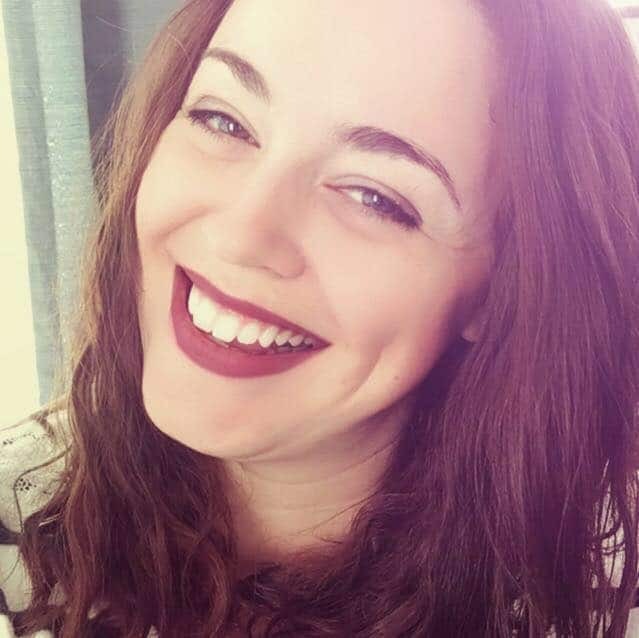 Through sharing her personal story to giving practical advice, Stefani gives us the recipe for success when making healthy choices. This book is a must-read for every person who wants to raise a healthy and happy family." 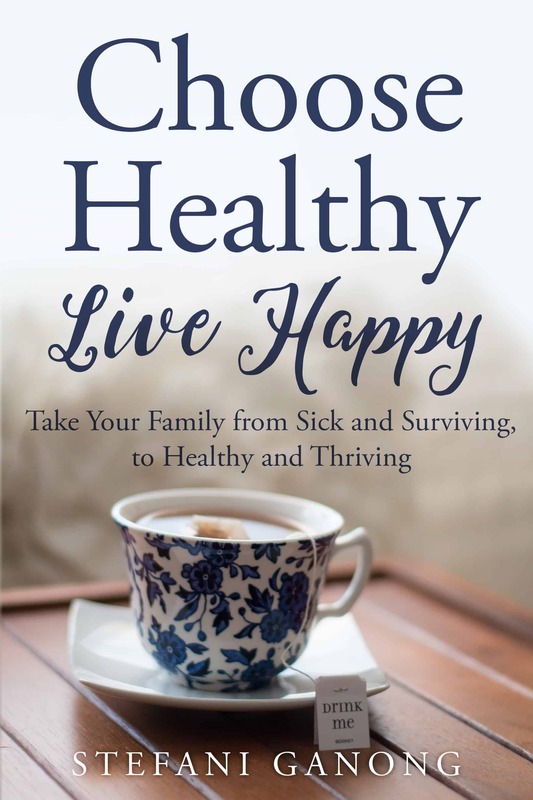 This is a self-help book for learning how to recognize factors in your life that could be making you and your family sick. I have suffered from Fibromyalgia and Hypothyroid issues for almost twenty years. In that time, I have tried different prescriptions, restricted diets, and dozens of other things trying to find relief from my symptoms. It is fair to say that I have given up at times on ever getting my health problems under control. This book is not going to be a magic solution to solving all my problems but it teaches me to identify them. It gives me the nudge I need to start again in getting my health problems under control."